Double sided tags with enough room for branding, promotion and pricing details. 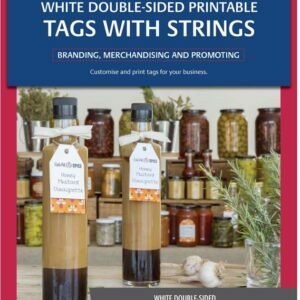 Give your promotions a premium and attractive look and feel with these Do-It-Yourself printable tags customised to your own business. 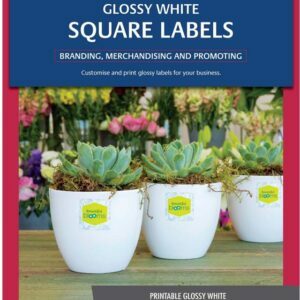 Let your brand stand out from the crowd with Glossy White Square Product Labels. 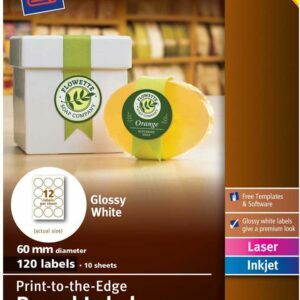 These premium labels are fully customisable using free Avery® software and templates. 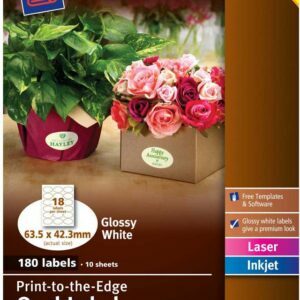 Apply bold colours and sharp, clear text to the label to vividly showcase your logo or information. 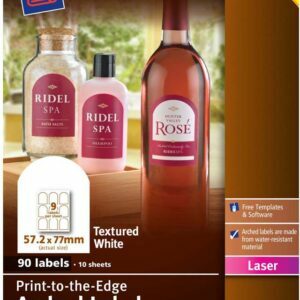 The permanent adhesive sticks to glass, plastic and paper, so the labels can be used on a variety of products and promotional materials. 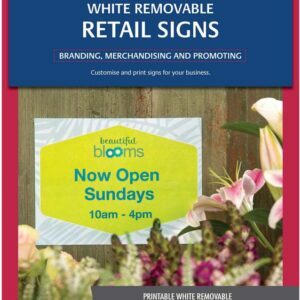 Get your customers’ attention where you want it! 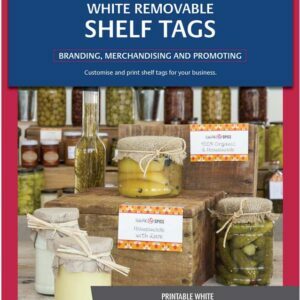 You can use these customisable and professional Avery® Removable Shelf Tags to show off a sale, promote a product or brand or display pricing. 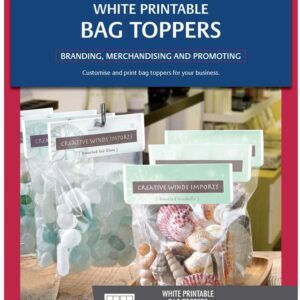 They’re perfect for grabbing your customers’ attention while they’re shopping in your store. 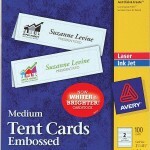 With the removable adhesive, the tags stick and stay until you need to remove them, without leaving any residue. 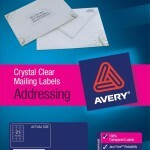 Create your personalised message using Avery Design & Print Online at averyproducts.com.au. 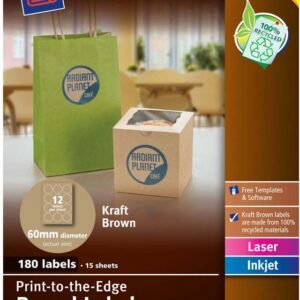 Now you can get your products noticed when it counts! 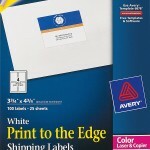 Give your products a premium look with Avery® Textured White Arched Product Labels. 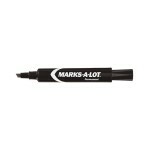 The unique arched shape allows you to create distinctive, professional-looking product labels. 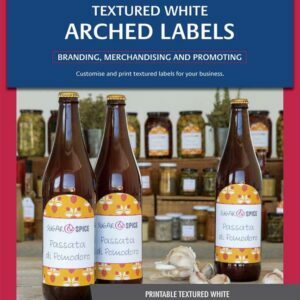 The labels stick to glass, plastic, metal and paper and the water-resistant material makes them perfect for branding products that are chilled or liquid in bottles or jars. 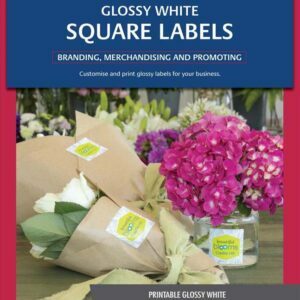 These larger sized labels give you plenty of room to create a distinctive brand to your products or promotional materials. 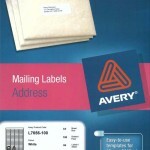 You can design your own labels using free Avery software.